We've heard this before, numerous times. 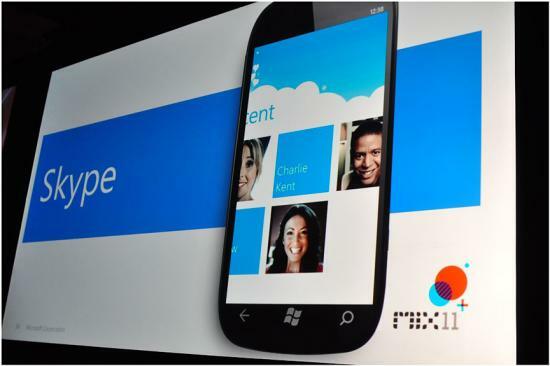 But to reiterate (and to beat the dead horse some more), Skype is coming to Windows Phone. The service will arrive as an app "soon" (we're joining others that point at a possible Mobile World Congress 2012 release? ), and full integration with Microsoft's mobile platform will follow with the Apollo update. Although we were previously promised a "late 2011" release, it seems things have been delayed slightly. app to begin with. There is no launch date set yet." Hold onto your seats people, we'll get some official support soon enough. Source: Mobile.se, via: WINGadget.se, thanks Hussein for the tip!